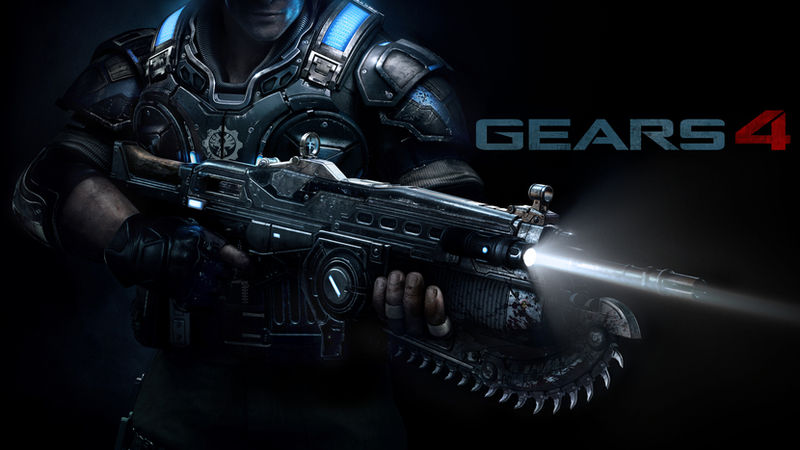 Gears, and the whole cult following it's created, has seen many ups and downs in the past decade. This series has left a big mark ever since its inception, to its current standing of remastering, and new installments on the horizon. Nevertheless, before we go any further, let's peel back the curtain on the Gears franchise and recount some of the backstory that got this series going since the first game. It all began back in November of 2006. Becoming the sole game to purchase when the newest Xbox console made its way to the market, Gears of War broke an incredible amount of barriers for its time. Let alone the HD graphics on a console of that generation were enough to make seasoned gamers take notice. Not only that, Gears brought to the table a very unique take on team-based multiplayer, combined with an intense storyline. When first introduced to Gears of War, we are thrust onto an Earth-like world known as Sera. Its human inhabitants are locked in The Pendulum Wars, a painstakingly drawn-out battle over control of the planets Imulsion. Imulsion is a highly volatile fluid that was discovered on Sera, and through the Lightmass Process, was refined into an efficient energy source. While all of this is unfolding, unbeknownst to those above ground, there was a war of its own raging on in the planets depths. There was a horde of beings known as the Locust, some form of muscular, alien-like creatures that were caught in a battle against others of their like that had seen prolonged exposure to Imulsion, called the Lambent. And so, this anarchy brought forth Emergence Day, which was the day the Locust species broke through Sera's crust, invading the surface in an attempt to evade the Lambent threat. Before we first encounter the main protagonist Marcus Fenix, he was accused of desertion and sentenced to serve time in prison by the Coalition of Organized Governments, for disobeying orders to hold his position in the middle of a firefight. Fourteen years later, the COG forces deploy the Lightmass Bomb, killing millions of the Locust Horde, but bringing forth many more. Being an elite soldier, Marcus is thus pardoned of all accusations and thrown back into the deep end by Lieutenant Hoffman in a daring attempt to wipe out the Locust threat. Storyline aside, the developers at Epic made it abundantly clear in Gears of War just how critical it is to take cover in a video game. As if it wasn't already a well-established fact, they implemented a number of features that now factor into how many of us play shooters. Need to take a second and revive your health? Slam up against that slab of concrete over there, or that burned out vehicle to your left flank. Strategically utilizing the environment around you to take cover, vault over, or slide between, anything and everything that could keep your head from getting popped off by a Longshot-toting grub. After defeating the Locust army’s General RAAM and watching the final cutscene, we all knew it would not be the last we saw of the Locust Horde. Therefore, fast-forwarding us a year into the future of the Gears story, and two years into our own futures, to November of 2008, when Epic launched Gears of War 2. At this point in time, the COG had destroyed most of the planet with weapons of mass destruction in a foolhardy attempt to annihilate their enemy. Jacinto was serving as the last front for humanity, with the Locust army marching closer and closer every day. With the possibility of losing their Inner Hollows, the Locust planned to sink Jacinto in an effort to defeat the Lambent and humanity in one sweep. What the Locust didn't know was that the COG had caught onto their plans, and eventually used it against them, targeting the Imulsion deposits that had built up under the surface of the planet. This final event consequently destroyed humanity's last safe haven, as well as flooding the Inner Hollows. 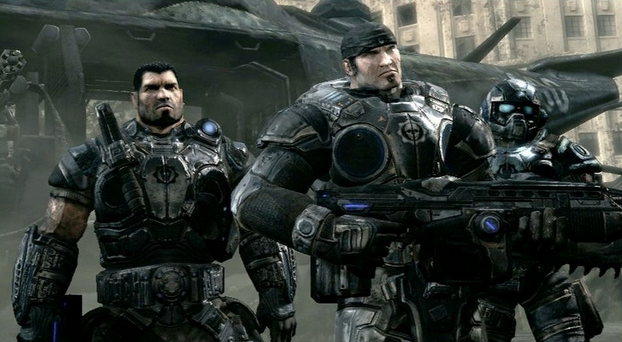 Accompanying the new storyline, Gears of War 2 also delivered additional COG soldiers, as well as enemies forces. Some of which could be used in multiplayer. Furthermore, we were introduced to three more Boomers, the experimental creatures known as Sires, and a plethora of powerful weapons including the Scorcher Flamethrower, Ink grenades, and heavy weapons. Moving forward in the Gears saga, we are left with a transmission from Marcus' father Adam Fenix. Adam is a scientist, working to find a way to eliminate the Locust and Lambent once and for all. Bringing us forward three years, to 2011, with the release of Gears of War 3. Within the eighteen months since the destruction of Jacinto, the remaining COG forces have started to rebuild on the island Vectes. While Delta squad set off on a carrier ship in search of salvation and supplies elsewhere. In Gears 3, we faced off against new and improving Lambent creatures, while the Locust Horde secretly developed themselves to continue their fight against humanity. Amidst all the chaos faced in Gears 3, we are tasked with reaching Adam Fenix to initiate his plan to stop the Locust and Lambent threats. After finally knowing that the Locust had been exterminated for good, Marcus walks onto the beach and removes his armor. Subliminally dropping the mic, and ending his story as we've all come to know it. Just one year later, the lead designer of Gears, Cliff Bleszinski, departed Epic Games to open his own development studio, Boss Key Productions. Less than a year after this event, in March of 2013, Epic unveiled a prequel to the series, with the storyline taking place shortly after Emergence Day. Featuring the series' secondary characters Baird and Cole as the main protagonists, at a time when they were accused of treason. You play through a series of flashbacks which act out the story of what caused them to be on trial. With the campaign becoming somewhat of an arcade mode, and the multiplayer experience taking a massive hit, Judgment saw a handful of changes that made many players disappointed. 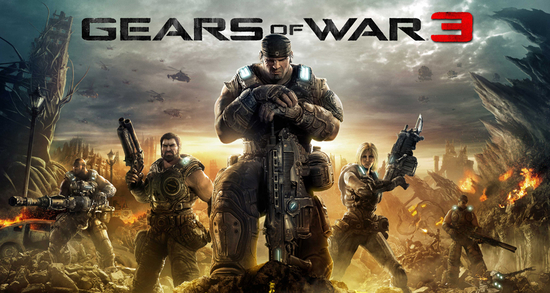 A good percentage of the Gears following felt the developers had somewhat tarnished the unique image of the series by removing features such as Horde & Beast Mode, the ability to carry four weapons, and the 'down but not out' aspect, only including a sub-par version of Horde known as Survival Mode. From this point on, it was not entirely known what direction Gears of War would head in next. 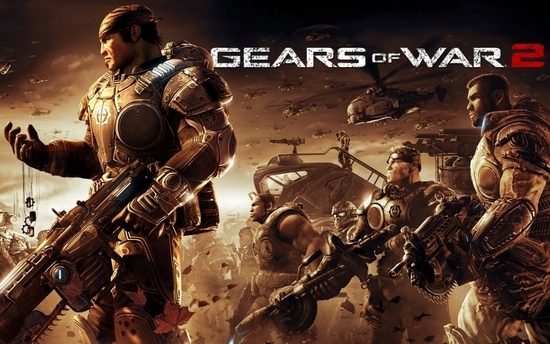 In January of 2014, Microsoft acquired the rights to the Gears franchise, providing the series with a future that Epic had shut its doors on. This deal essentially wiped out any chance for players on platforms other than Xbox to experience Gears of War. Microsoft handed down the responsibility to The Coalition, once known as Black Tusk Studios, while also bringing in former Epic executive producer, Rod Fergusson. So far they have given us Ultimate Edition, a remastering of the original Gears of War for the Xbox One, while they’ve also revealed Gears 4 at E3 2015. Not much is known yet on the future of this series, except that there will be new characters. This marks the end to one generation of Gears, but also paves the way for a new one to begin. Jigoku Shonen, Jack, The Finders Cult and 2 others like this.